When my husband and I visited France on our two-week honeymoon we spent a couple days in Paris, a day in Champagne, and the remaining time split between Burgundy and Bordeaux. When anybody in country asked us about our travels the responses were unanimously, “Oh, you must like wine.” Yes, oh yes we do. 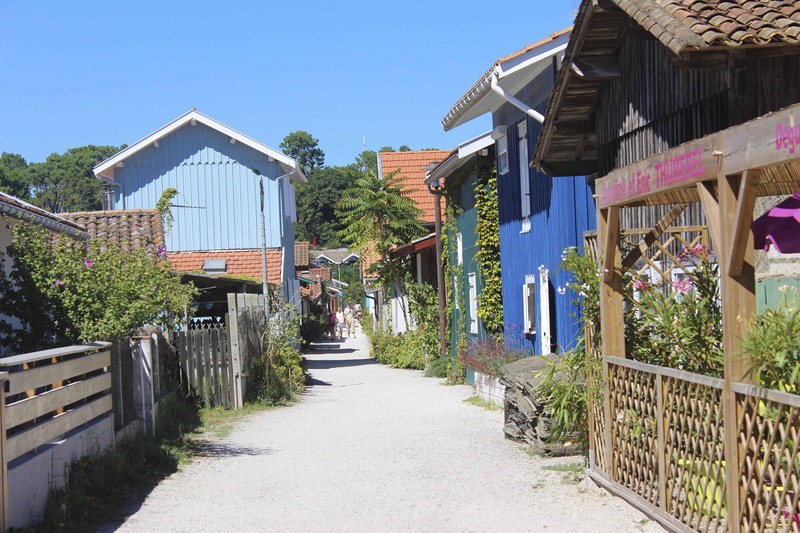 But visiting these regions isn’t just about wine (though it’s certainly important). 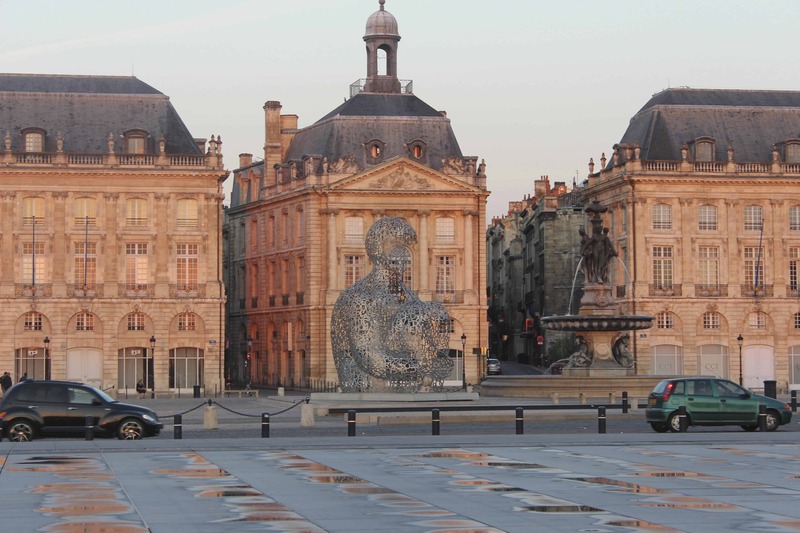 On my most recent trip to Bordeaux I discovered several fantastic things to do when we weren’t visiting wineries. And if you are planning a trip to the region I highly recommend you consider these five things. It may not seem like a vacation-y kind of thing, going to school, but if you’re traveling to Bordeaux it is likely because you like wine. 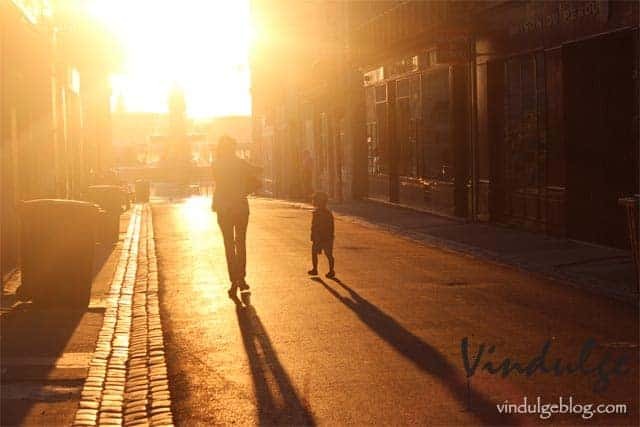 Start your trip by taking a class at L’École du Vin (the Bordeaux Wine School), located in the heart of the city of Bordeaux. They offer fun 2-hour introductory classes for the casual wine drinker all the way up to intensive classes for the advanced wine student. 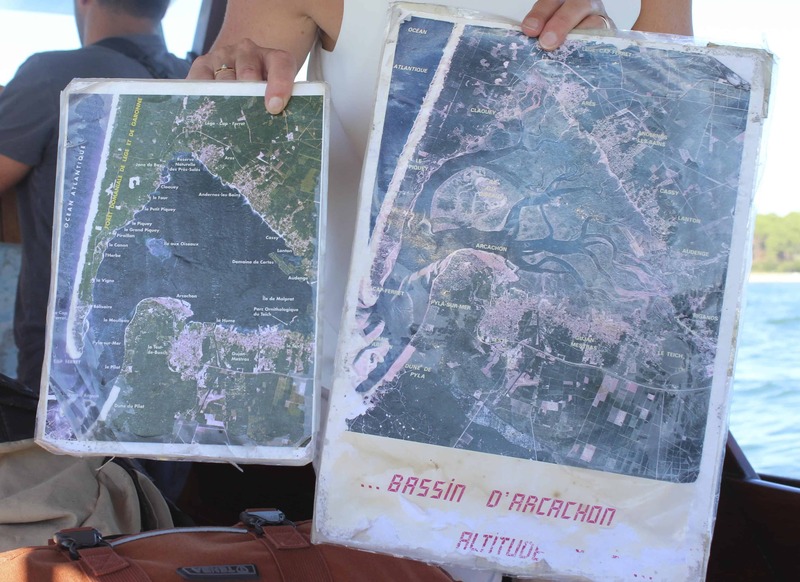 It’s a fun way to prepare (or refresh) your Bordeaux wine knowledge for all the wine you will get to experience on your trip. Whether you are new or seasoned in the region you will most certainly learn something new, and this is important if you plan to venture out on your own. 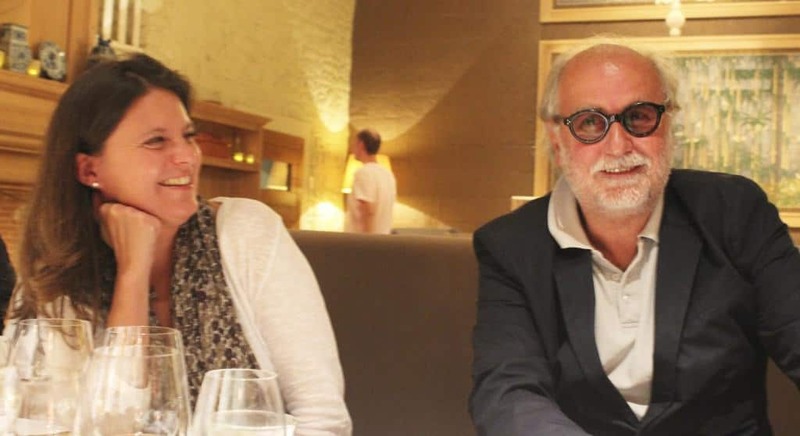 We took the 2-hour introductory course, which covered a brief history of the region, laws, wines, and an overview of how to taste including sampling three different wines. I’ve taught several classes on Bordeaux as a wine educator and even I learned a few new tidbits. There’s no shortage of shopping opportunities in Bordeaux, but for the food enthusiast one place not to miss is Fromagerie Jean D’Alos, home to over 150 cheeses from southwest France. 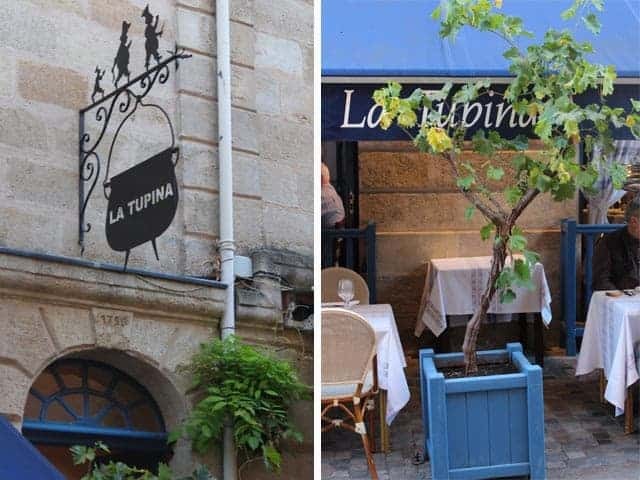 The store, which has been open for 30 years, is located in the heart of Bordeaux with several aging cellars (that date back to the 15th century!) located just below the shop. If you live in the US Jean D’Alos exports primarily to Cowgirl Creamery in California. 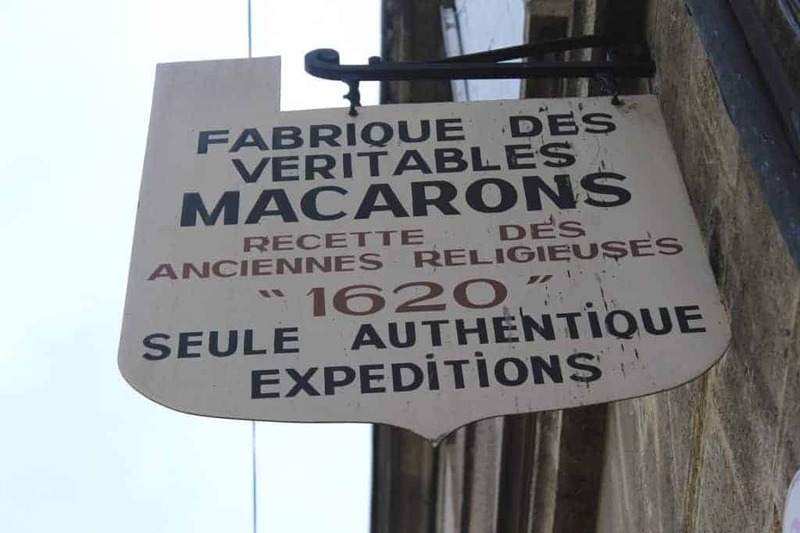 But if you’re in Bordeaux, you can taste directly from the source. Perfect place to shop, get some local cheese, a bottle of wine, a loaf of bread, and take it outside to picnic nearby along the waterfront. Okay, so I’ve mentioned this place before, so I won’t go into too much detail. This restaurant may be overhyped to some, but it is worth it. 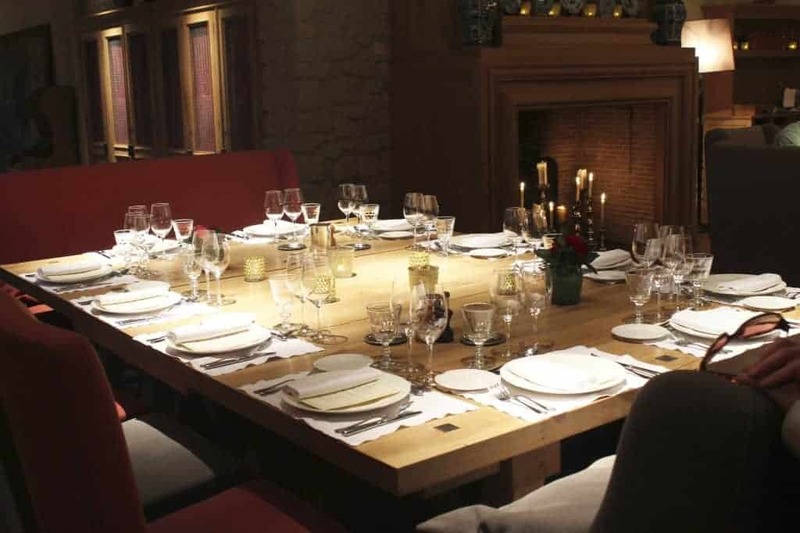 Rustic southwest French dining at it’s best. If you can go in the spring look out for “Tue Cochon,” the annual event celebrating the coming of spring with dishes inspired from the whole hog. I’ve experienced “Tue Cochon” before (you can read about it here) and the experience has been molded in my memory forever. 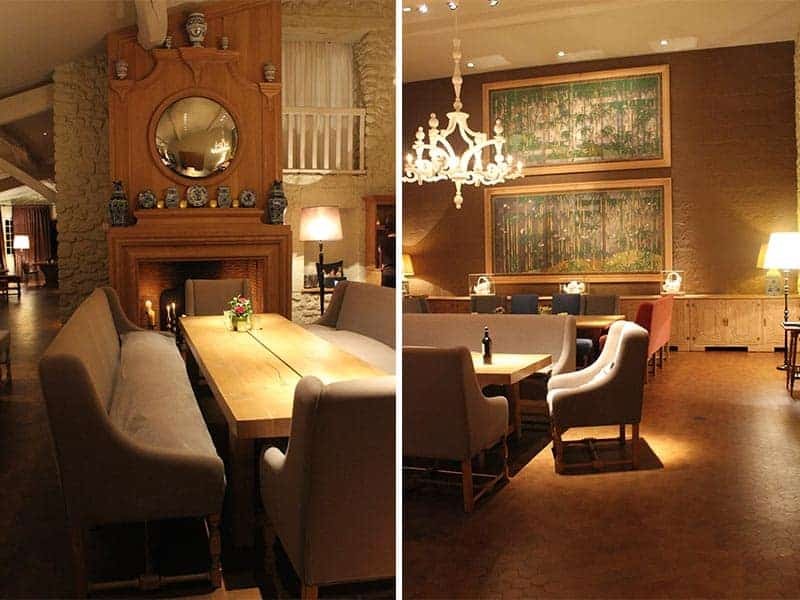 If you are not around for this annual event, their menu is full of old school rustic French cuisine in a comfortable environment. 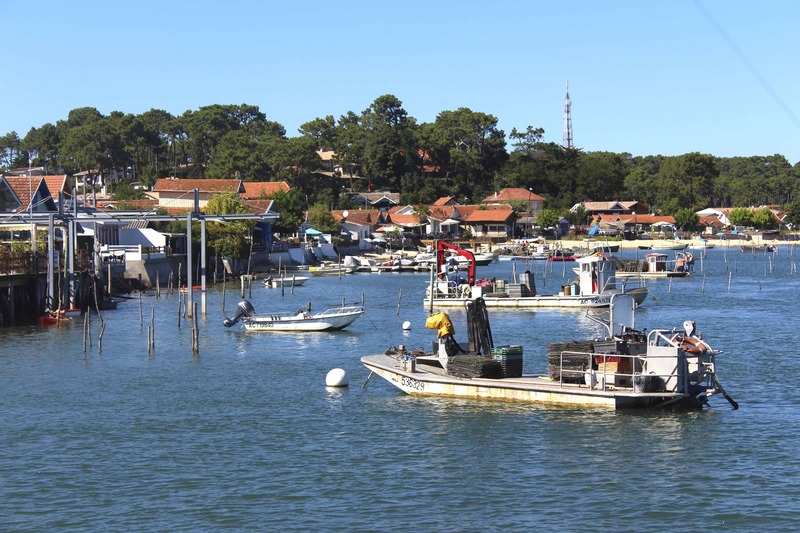 An hour’s drive just southwest of Bordeaux, in the Arcachon Basin, is home to some of the most celebrated oysters in all of France found along the Cap Ferret Peninsula. 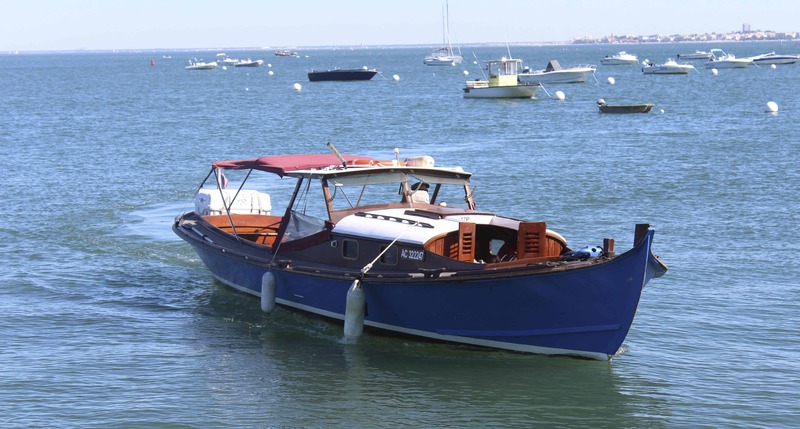 The day trip is worth it for the fresh coastal air, boat rides, bike rides, and oyster tastings. The peninsula is primarily owned by the government, with concessions allocated to farmers who actively farm in the region. 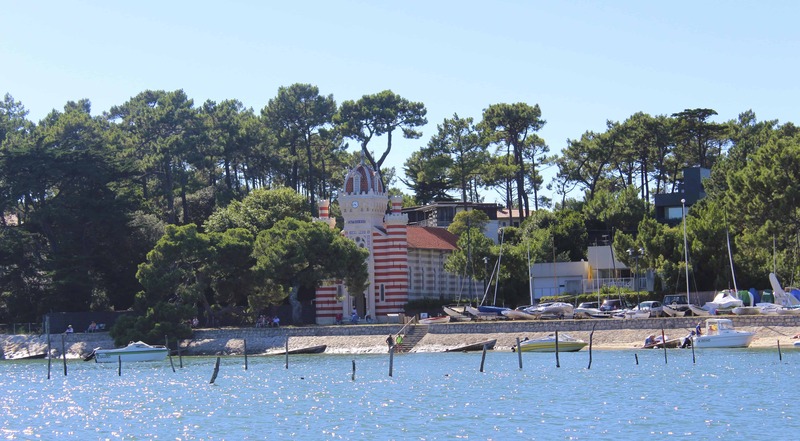 You won’t find apartments or chain hotels here, so if you wish to stay overnight or longer you can stay in one of the many campgrounds, or rent a private villa. 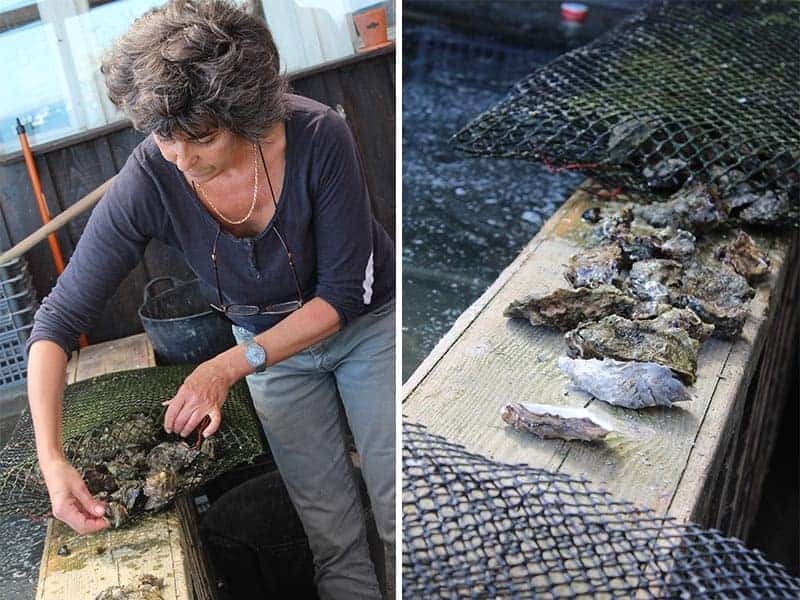 Here the warm waters create prime conditions for oyster farming, and at Eric Larrarte we received an inside look at farming oysters, followed by a boat tour of the Arcachon Basin. This is a side by side photo of what the area looks like at high tide vs low tide. Pretty cool! We were there at high tide. 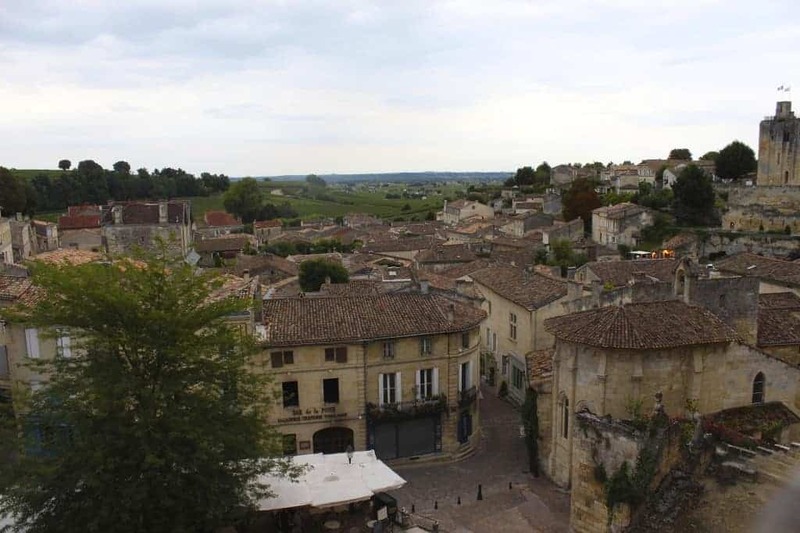 A trip to the Bordeaux region wouldn’t be complete without a visit to the medieval town of Saint-Emilion. Spend the afternoon walking up the steep narrow cobblestone roads (closed to motor vehicles), shop at one of the several wine shops, snack on the traditional Saint-Emilion style macarons from the many bakeries. 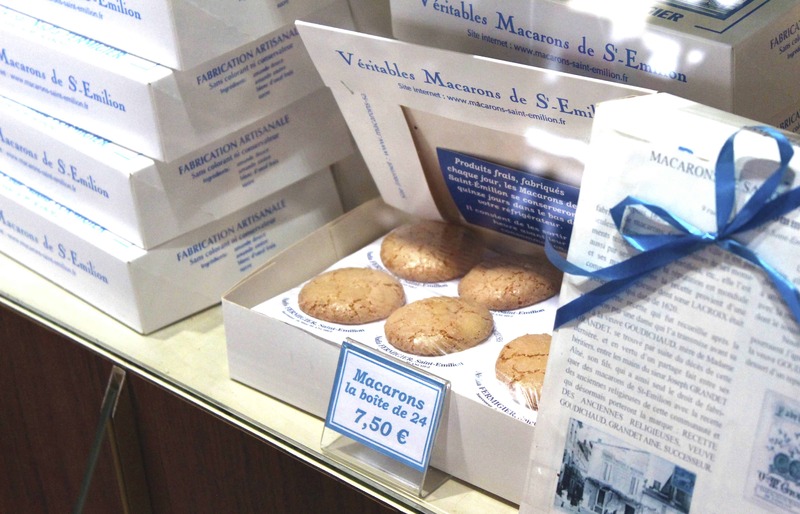 I recommend Véritables Macarons de Saint Emilion, whose tiny shop dates back to 1620, with treats that travel well. My pack of 24 made it all the way back to Portland so I could share them with my boys. If you should want dinner in Saint-Emilion before heading back to Bordeaux don’t miss Les Belles Perdrix, the restaurant of Château Troplong-Mondot, for a memorable meal and arguably some of the best food in the region. 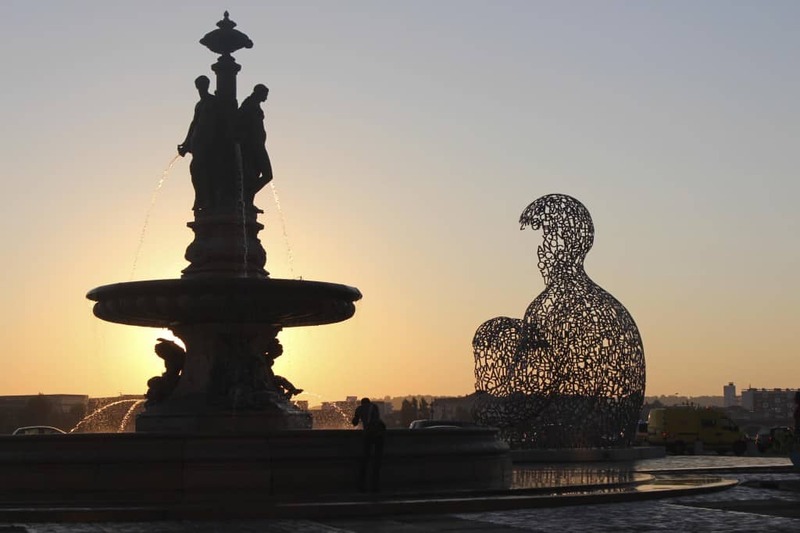 As hard as it can be to get up before sunrise when you are on vacation I urge you to make it happen if you visit Bordeaux. Set three alarms if you have to. Just make sure you get up! 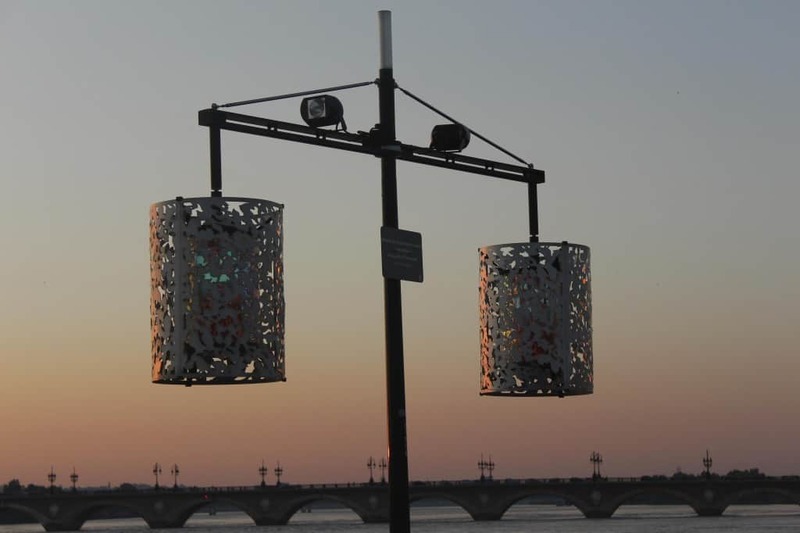 Taking a walk along the Garonne river provides absolutely stunning views of both the river and the city. 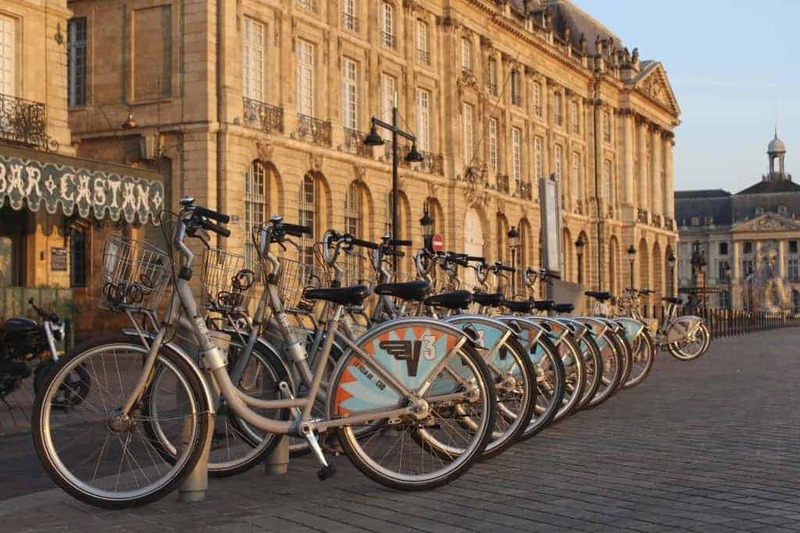 Another very cool way of seeing the city and sunrise is to rent a bicycle. You see these rental spots everywhere you look. Just pop in your credit card (charge is about 1 euro for several hours), and take a ride. When you’re done, just return it to any of the bicycle kiosks and check out. What are your favorite things to do in Bordeaux? What a great list of activities. We haven’t been to Bordeaux yet, but a trip is inevitable, and we’ll be sure to use your suggestions. 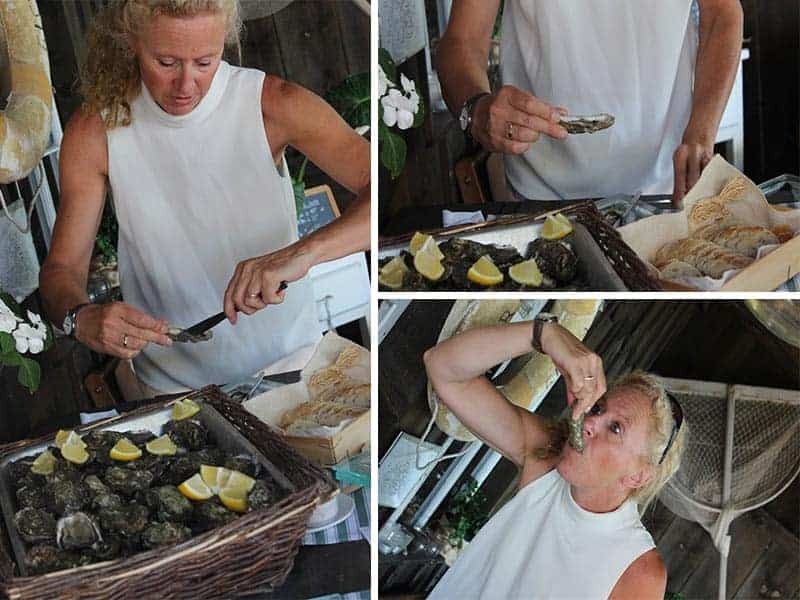 Your photos are great, I especially like the oyster eating! Congratulations on being a finalist in the Millesima-USA wine blog awards, well deserved! Thanks so much Jeff! 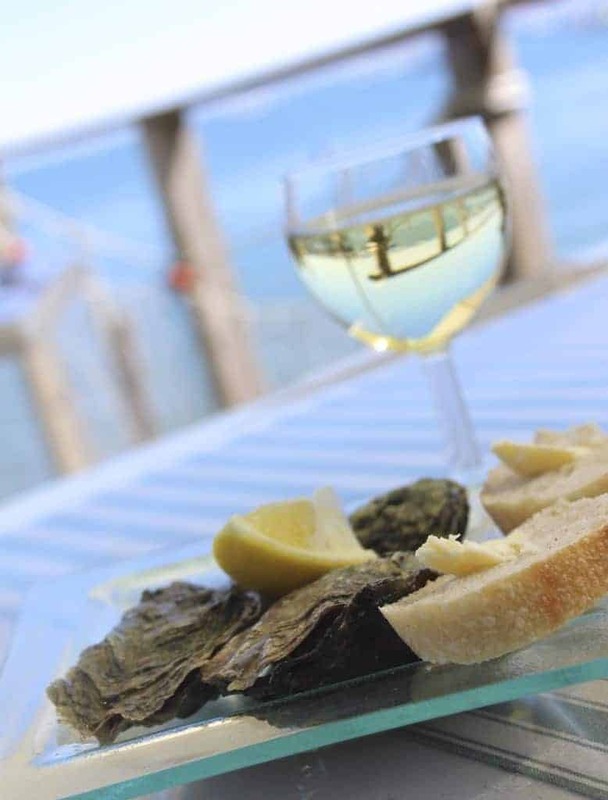 And yes, a trip to the coast for oysters is definitely worth it when visiting Bordeaux!